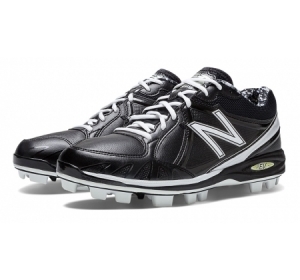 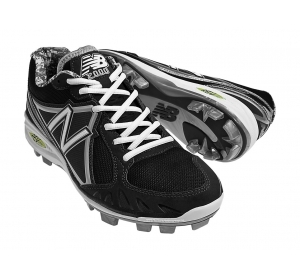 Go all out in the most comfortable and thoughtfully designed cleat in the game. 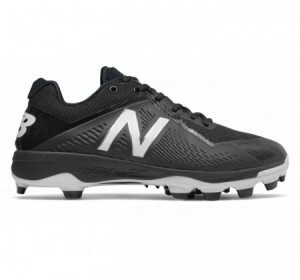 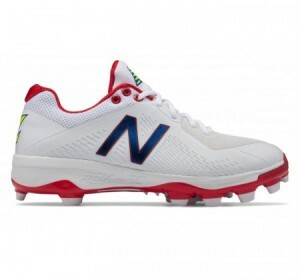 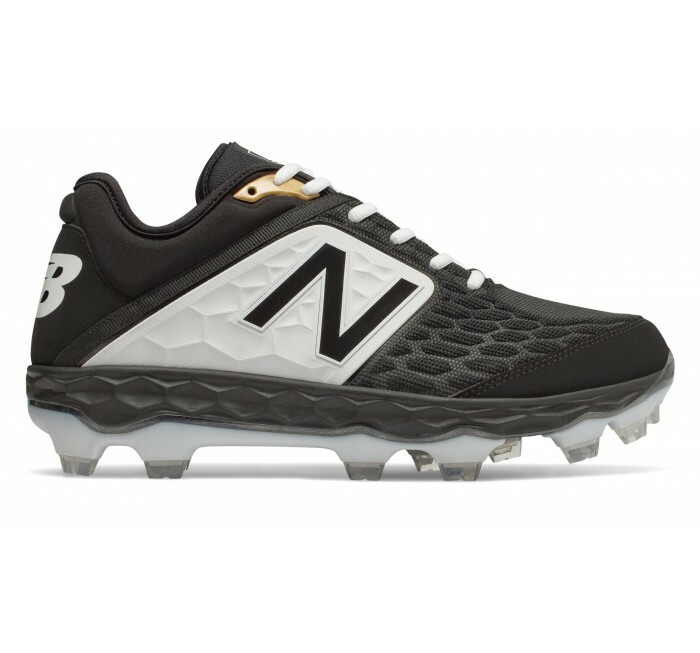 The v4 incarnation of the New Balance 3000 cleat features lightweight Fresh Foam cushioning that helps you stay comfortable through extra innings. 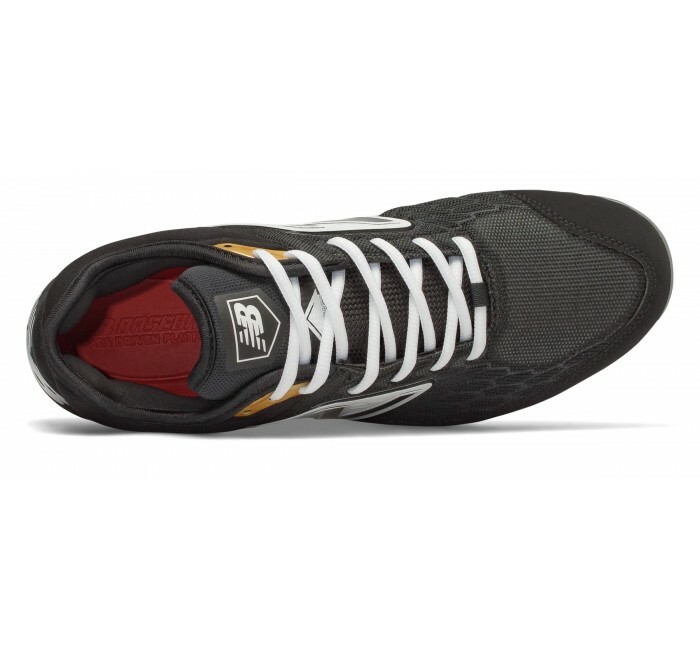 Plus, a premium collar design provides comfort and support whether you're at a full sprint or standing still.